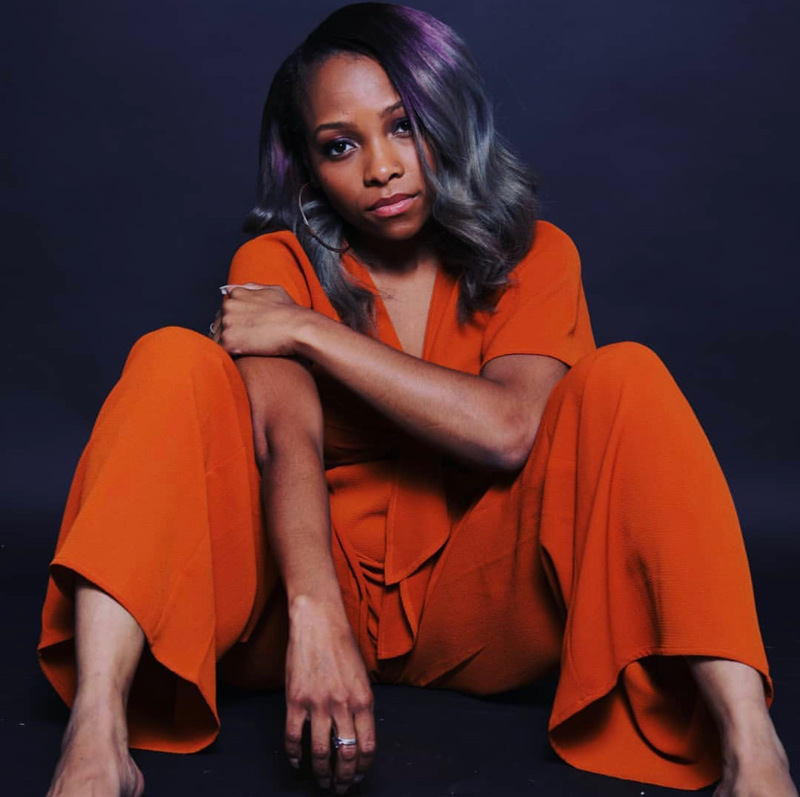 Chicago is home to an unbelievable amount of creatives and we aim to bring you the best talent here on our pages, which is why I am extremely happy to bring our audience the premiere of Bianca Shaw’s brand new music video for “Bipolar”. The west side Chicagoan has been making a ton of noise in the industry over the last year or so with her TBE (Tay Bennett Entertainment) family, and this stellar music video is only going to continue her upward trend. This is one of the most unique music videos that I have watched in recent memory, so shout out to the video director Griffin Olis for doing a fantastic job, hopefully we get to see these two work together more in the future! Take a few minutes of your evening to check out this brand new visual below, and if you like Bianca’s sound then be sure to keep up with her by giving her a follow on Twitter here!